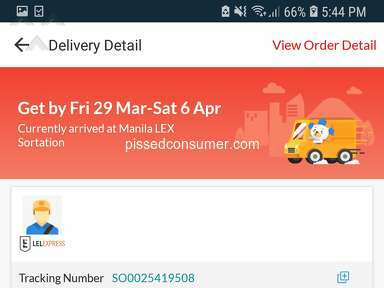 I just received this item which you sent back because you declared that i did not return 1 pc of the lens? I returned all 5 pcs. And as it says in the bottom of the box 5in1!!! 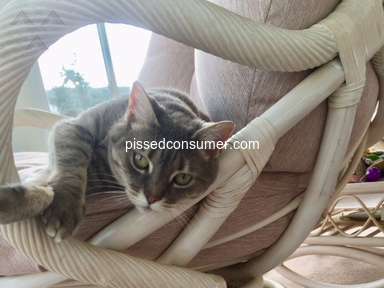 I want to return this item because i did not ordered it and i want a full refund! 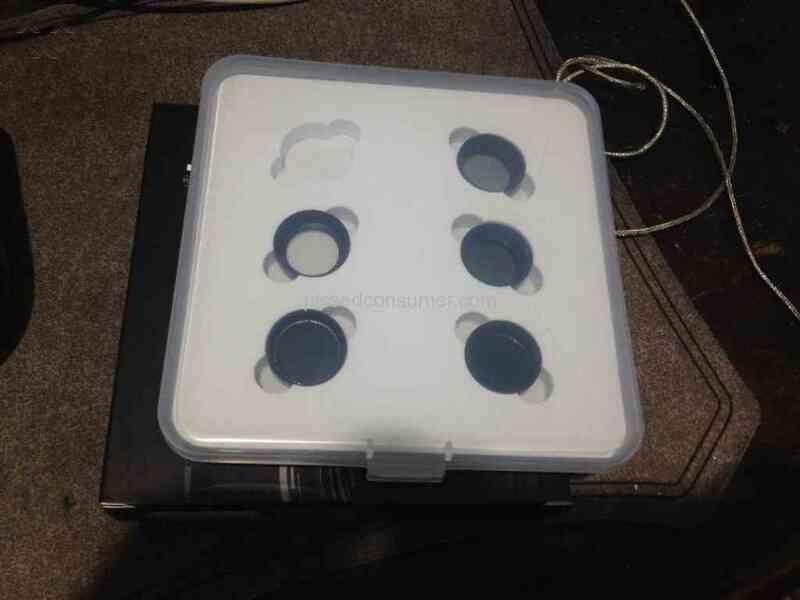 The original Item Delivered to me consist of only 5 lenses and not 6! 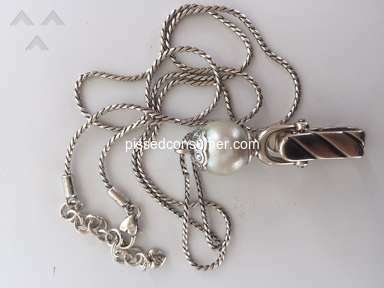 please coordinate with the supplier of the item. 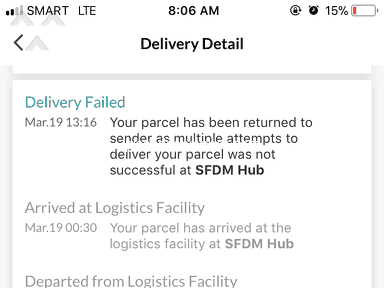 my original order if it had been delivered correctly should also include only 5 pcs. of lenses and again NOT 6!!! 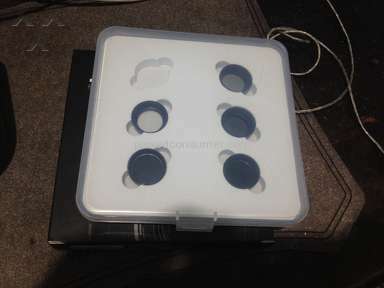 don't make a conclusion that 1 piece is missing just because the case or holder of the lenses has 6 holes and not just 5. and also you do not sell the ITEM delivered to me on your website. 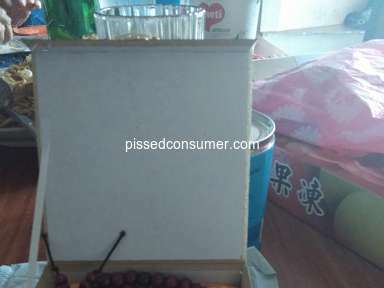 Here is a link of online stores selling the same item delivered to me in the same package of "5 pcs. lens set". 1.Ebay http://www.ebay.com/itm/Junestar-Lens-Filter-UV-CPL-ND4-ND8-ND16-for-DJI-MAVIC-PRO-4K-Camera-Accessory-/282611371866 2. 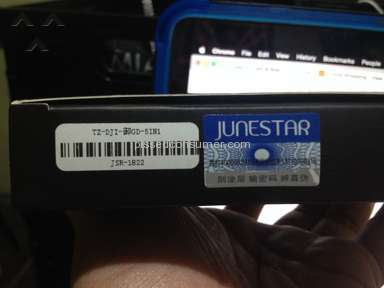 Newegg https://www.newegg.com/Product/Product.aspx?Item=0YC-009U-00010 Here's a photo of the item you delivered!!! As stated on the bottom of the box of the item "5in1"
Review #1117260 is a subjective opinion of rafael.macalindong. Hello Sir, we do understand your concern. May we know your order number so we may assist you immediately for faster resolution? 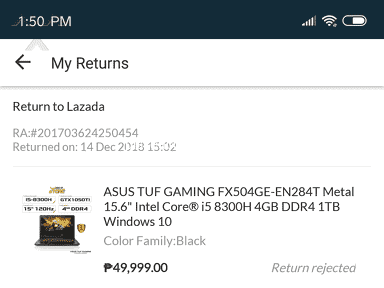 You may return the item for Free via LBc so we may process your refund. We will also raise this to our pertinent department to make an investigation along with the merchant. You may also connect with us through our social media accounts like Lazada Philippines Facebook page, Twitter, Instagram, Google+ and Youtube. 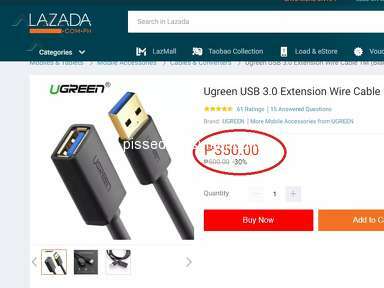 https://www.lazada.com.ph/tf-home/?spm=a2o4l.191603030000.0.0.463051e9MzBpDx&boost=1 PS : LAZADA does not reply thru Facebook and Email!! !